Rescue Diver Course El Nido - Serious fun! 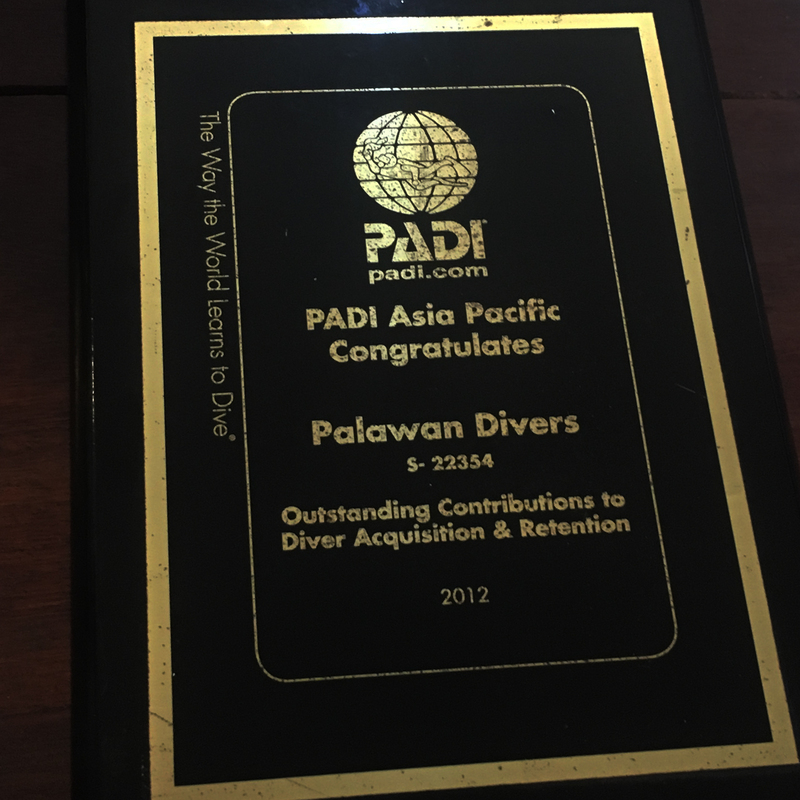 Home Dive sites El Nido PADI Rescue Diver Course – Serious fun! If you want to bring your diving to a totally new level, take the PADI Rescue Diver certification! This is serious fun! This is serious fun. Serious because the Rescue Diver course teaches you how to prevent problems and how to manage them if they occur. This course is more physically demanding than any diving you have done so far. Fun because this course is all about overcoming challenges in a kickass way. The PADI Rescue Diver Course: how does it work? You need to learn how to deal with rescue scenarios in realistic open water situations. For this, your instructor will set up two simulated dive emergencies, which you will then manage from start to finish. Needless to say, you will need to employ the skills acquired during your theory and skills practice in order to ensure everyone survives. Our course package includes: full dive gear, instructive materials, instructor’s fee, boat travel, warm lunch made from fresh local ingredients, hot and cold drinks and cookies, plus the undivided attention of our friendly dive staff. The price does not include the Php200 Eco Tourism Development fee that you have to pay in cash. This ticket is valid for 10 days. Note: All our packages has to be paid in Filipino Pesos. It is best to contact us to book your PADI Rescue Diver course. It is best to contact us to book your PADI Rescue Diver course. Space is limited and may sell out for the dates of your vacation. Call +639 399 581 076 or +639 17 743 210. 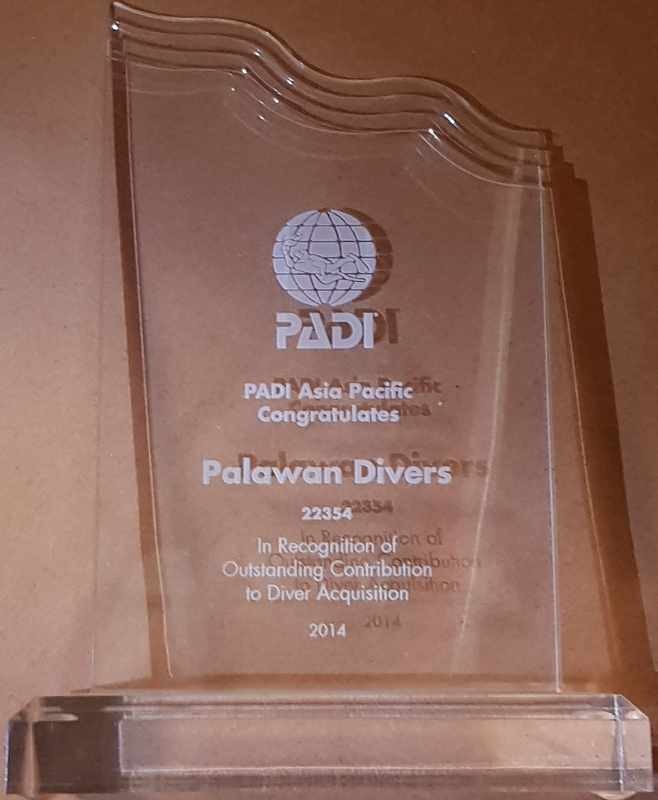 Email us at: hello@palawan-divers.org or use our contact form.